The digital economy and new technologies are changing the way utility providers must serve and engage with their customers, and those who keep up with new trends will not only realize significant benefits but will be in a position to offer a superior customer experience. However, simply implementing a few modern technologies into your business does not drive innovation within the utility industry. Organizations which leverage customer data to deliver better customer experiences, improve operational efficiencies, drive revenue and comply with regulation will be the real winners in the digital age. By strategically applying consumer data to a larger customer-focused program, utility providers have a unique opportunity to reinvent themselves in terms of customer engagement, revenue growth and customer experience. The utility industry is now starting to follow other consumer-facing industries such as retail, where digital transformation evolved from simple back-end operations, such as stock control, to complex algorithms that have helped businesses in the sector understand consumer buying patterns - driving a surge in profits. This evolution for the utility industry is timely. Utility customers now demand increased control, information and understanding over their utility bills. They want utility providers to engage with them more, offer a personalized service, and be proactive when it comes to giving them the knowledge and tools required to cut down on monthly bills and reduce their carbon footprint. As a result, it’s essential that digital transformation is part of any utility providers long-term strategy. With the explosion in digital channels and new devices the market is far noisier than it has ever been before, and consumer attention is significantly more divided. Through digital transformation your utility will be able to differentiate itself - but the use of customer data is essential for an informed omnichannel strategy. By collecting customer data your utility will be able to learn a plethora of things, but perhaps the biggest benefit is the opportunity to identify new and innovative ways to improve the customer experience. 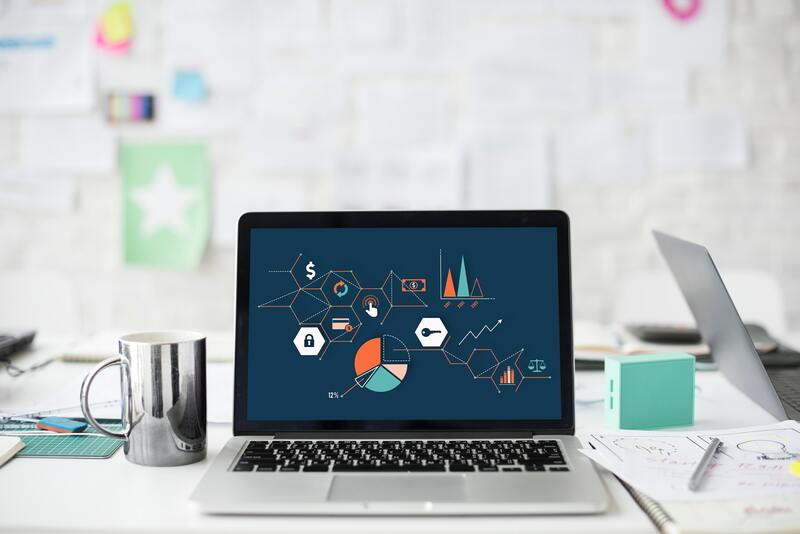 According to a new report from Experian titled ‘Master the Customer Experience’, customer experience is cited as the top objective for digital transformation by more than three-quarters of businesses today (76%). By implementing an automated approach that collects customer data, utility providers will be able to personalize the customer experience and take each customer through a personal journey tailored for their specific household. Combining this with new technologies such as smart meters means your utility can position itself as a thought leader and a service that consumers can trust, helping them to reduce their monthly expenditure and become more energy efficient. What are the challenges when it comes to digital transformation? Embracing digital transformation is much easier said than done. Without the technology and tools to collect and automate your approach to receiving customer data, then digitally transforming your company is next to impossible. Utilities must invest in new technology, and, this investment can be significantly lower than most senior managers would believe it to be. By outsourcing these technologies to a third-party expert, your utility will be able to save money on implementation and operating costs. Has your utility heard of Smart Forms software? This innovative technology is helping utility providers automate the way they look at the customer experience, empowering them to offer a better service that focuses on customer engagement and self-service. These electronic forms have capabilities that far outweighs traditional paper forms, such as electronic completion, dynamic sections, database calls and electronic submission. Smart Forms can also include workflow software, a module available in the SilverBlaze Customer Portal. By using these Smart Forms, your utility can automate the manual processes associated with customer service, and, in turn, lowers operating costs, boosts customer satisfaction, and improve data collection and tracking. Want to learn more? 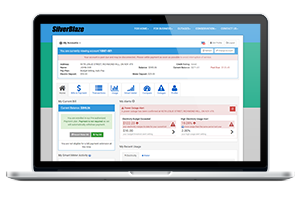 Contact SilverBlaze today, we would be more than happy to share further information about how our Smart Form module can help bring your utility into the digital age.